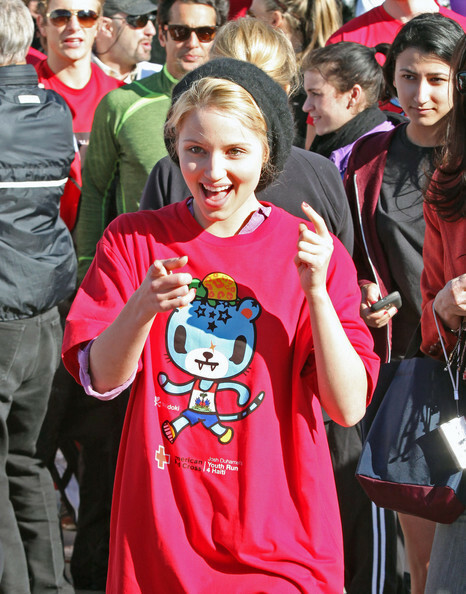 Dianna taking part in Youth Run 4 Haiti In Santa Monica. Dianna taking part in Youth Run 4 Haiti In Santa Monica. Wallpaper and background images in the Glee club tagged: glee 2010 cat dianna agron.